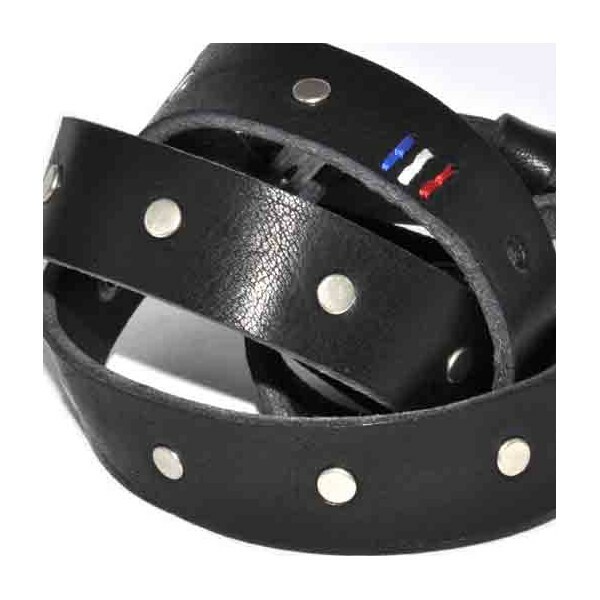 How to measure my belt size? This trendy model can be weared with jeans or a dress. 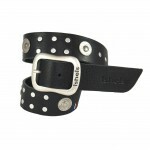 The small round rivets will give a little rock-look at your kid. The blue/white/red embroidery (reminding the french flag) and the Isheis logo are our signature. 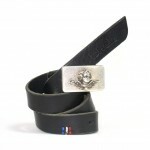 The high quality leather of our belts will acquire a unique patina with time, to please you for years and years. 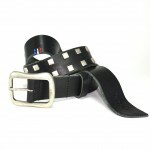 This product is an answer to the current lack of quality of the leather belts you can find in usual stores: Isheis offers you the best leather and its exclusive design at the best price. 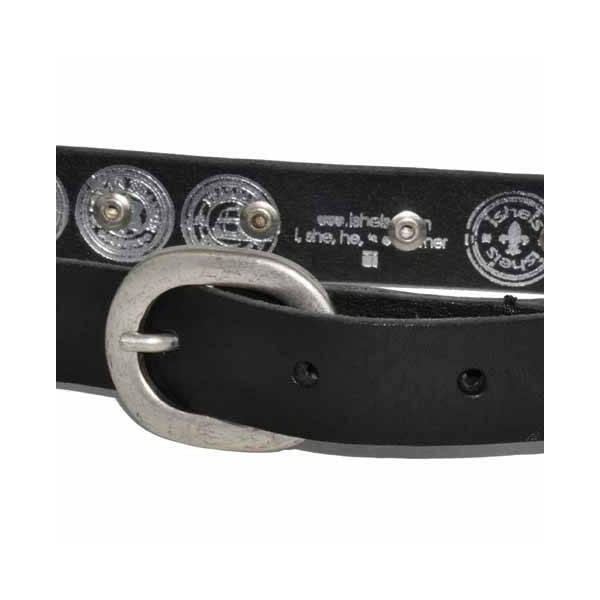 All accessories are nickel-free and stainless. The ornaments are made with rivets (no glu and no lock-picking!) with the highest care. 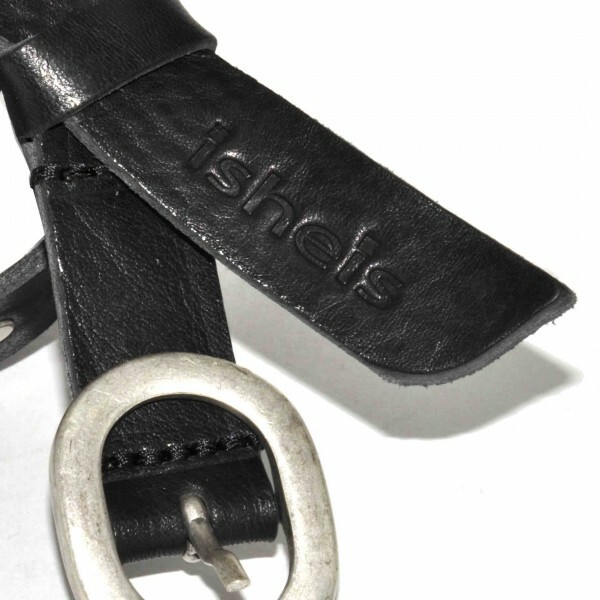 The Nail junior black belt is delivered in our exclusive Isheis shopping bag.